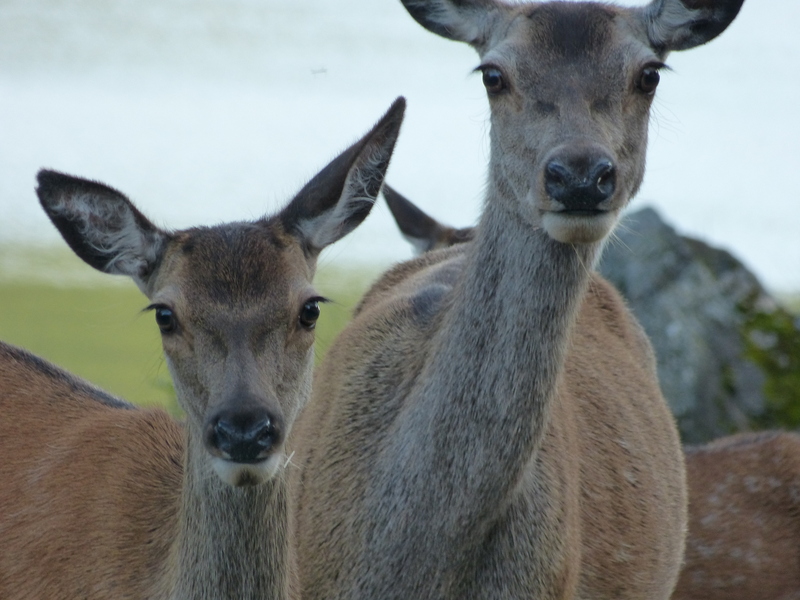 Welcome to the website of Glenmoriston Deer Management Group. Glenmoriston Deer Management Group consists of a string of thirteen estates from Coire Lair in the west to Balmacaan in the East as well as Achlain and the Forestry Commission to the South. Whilst recognised as a DMG in its own right, the Group is part of the wider South Ross cluster of DMGs which includes Affric & Kintail DMG to the immediate north. Lochalsh DMG, Glen Strathfarrar DMG and Strathconon DMG are also part of South Ross but are not immediate neighbours. There is also communication with Glenelg DMG to the south-west. With active engagement between all neighbouring DMGs in the area including, this ensures a landscape collaborative approach to deer management. Combinations of land use objectives and priorities vary from property to property throughout the DMG management area but as a whole Conservation is a common and strongly shared focus of all. Further information on all aspects of deer management can be found in the Deer Management Plan. The Chair of the Group is Martin Girvan. Should you require any further information about the group or any aspect of Deer Management, please contact the Chair or Group Secretary Linzi Seivwright (linzi@caorann.com).